The fishing has been pretty decent too… With some cracking nets of silvers caught. Top honours today went to Don Lines who won the match with a cracking net of big ide and a few skimmers for 41lbs 4oz. Don caught all his fish on the pole using ground bait and maggots… With one early bonus carp on the tip rod. A worthy winner today.! 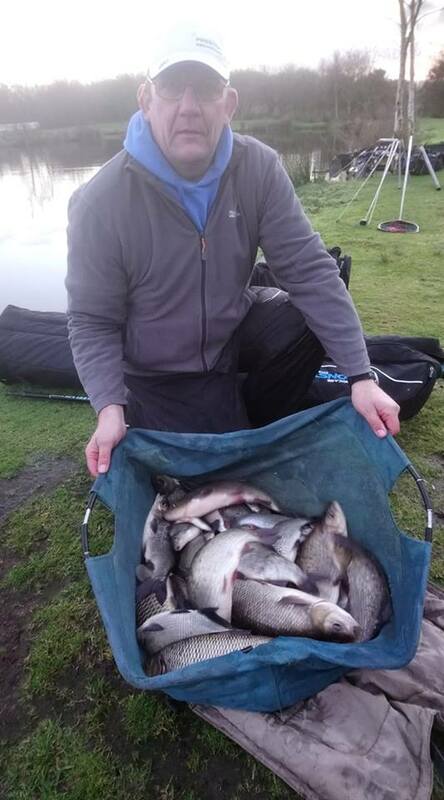 Second place was fiercely contested but at the weigh-in, nothing could separate Barry Young and David Mcgregor who’d both recorded weights of 26lb 2oz.. 😁!! 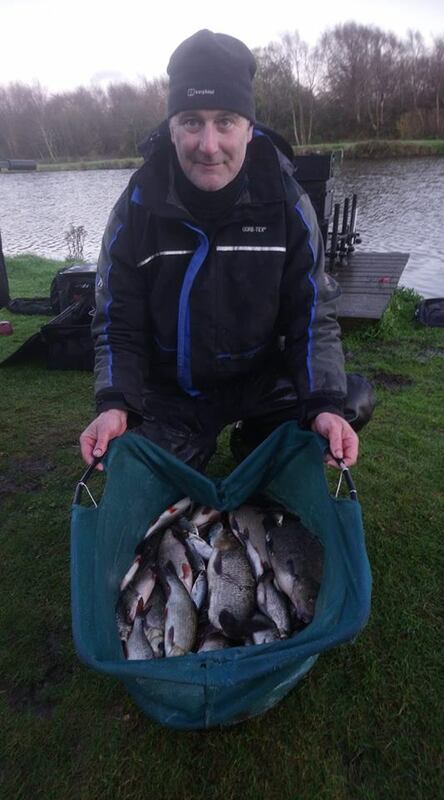 David had a few small skimmers, some F1 carp and a couple of stockie carp… Mainly on the pole… Barry had lots of small skimmers, 4 good bream and two big ide along with a multitude of small roach… Some very varied but respectable nets of fish. 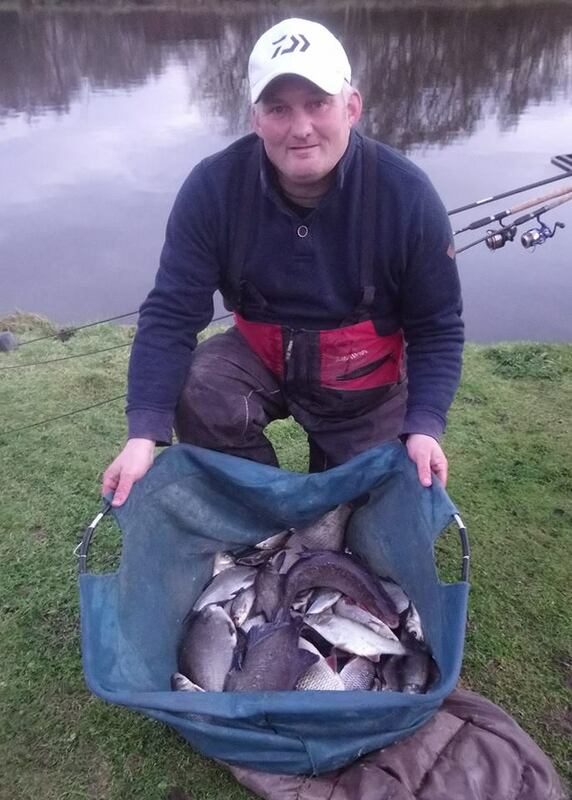 Nick Aldersey put in a decent effort with skimmers of all shapes and sizes to finish 4th with 21lb 6oz. Well done everyone.. A decent days fishing in beautiful conditions for most. 😁! !